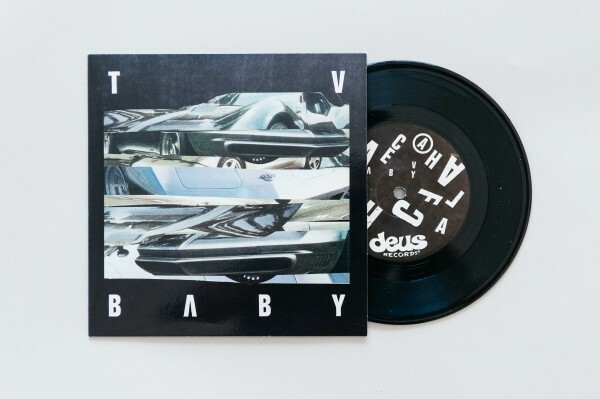 For Deus Records’ inaugural release, Matt McAulley and Brain McPeck of NYC’s quintessential skizzrock duo TV Baby provide two thick cuts of booming hard-wired soul. 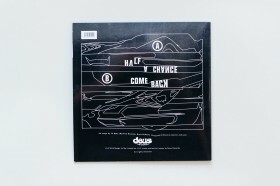 Released in a limited 7” vinyl run of 500, Half a Chance / Come Back is a high-benchmark first entry to the Deus catalogue. 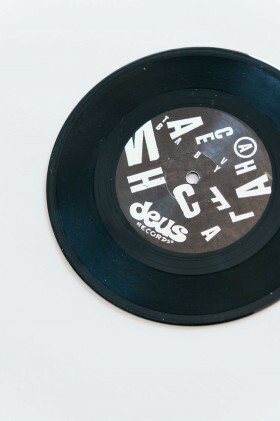 Less about the commodity than the document, the label focuses on limited pressings and unique editions that celebrate vital artists and living scenes worldwide. 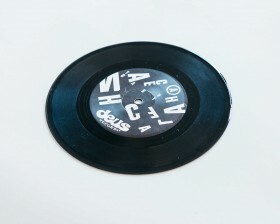 As members of rambunctious post-punk stalwarts A.R.E. 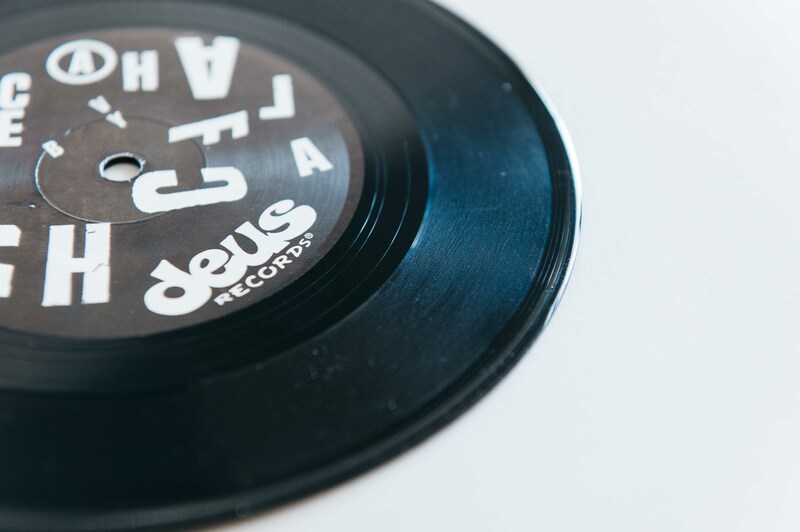 Weapons, Matt and Brain cemented themselves in the downtown art and music scene of the 90s and early 00s. Performing in galleries, at fashion shows, and collaborating with visual artists, the duo have consistently challenged themselves to cross both genres and disciplines. 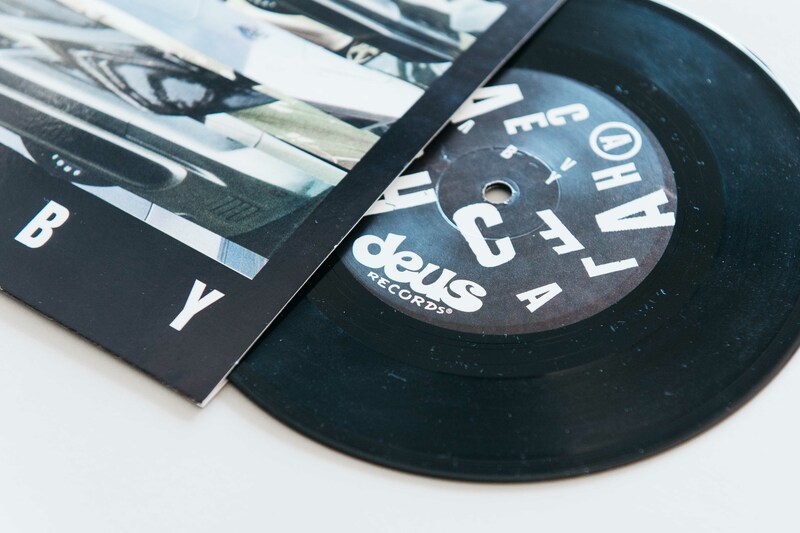 Launched in 2011, TV Baby is the synthesis of those years caught at the intersection of music and art: a multidisciplinary project with deep roots in the city’s historic punk scene. The band has released an art-book/album hybrid including specially commissioned work by 40 downtown artist, staged a rock opera at Gavin Browne’s Enterprise, a gallery space on the Lower East Side, and found a place as the house band for the relaunch of Glenn O’Briens infamous punk public access show TV Party. Yet with only one full-length under their belt, and considered in relation to the rest of Matt and Brain’s career, you could still consider TV Baby a young project. 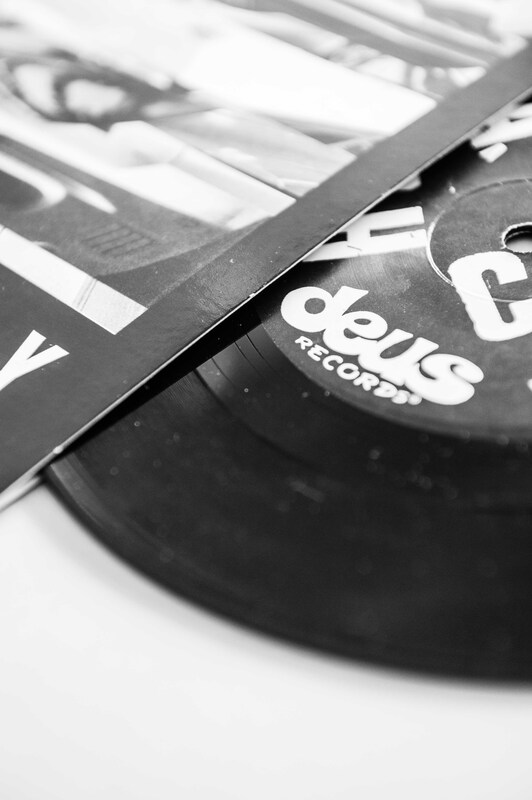 This 7” for Deus acts as a quick, smack-in-the-face update on how Matt and Brain’s studiocraft has advanced, as well as a concise, exceptional demonstration of the songwriting and productions skills that they’ve built on and branched from. 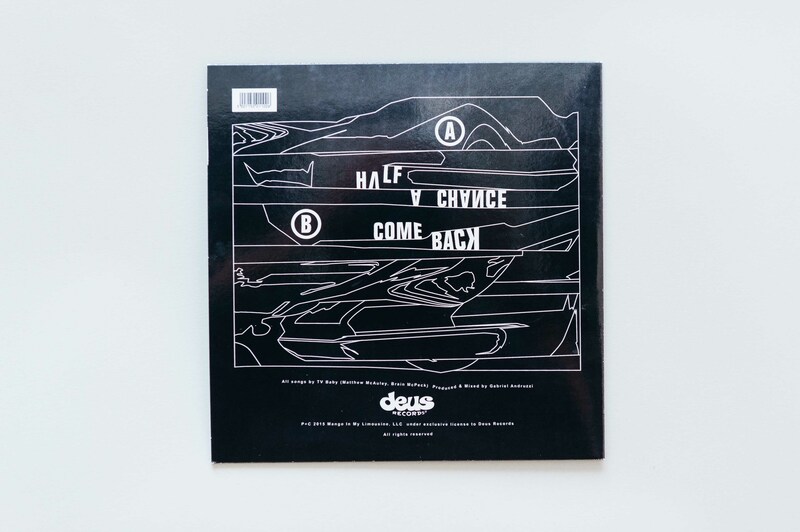 On the A-side, “Half A Chance” mixes rapid-fire drum-machine kicks and hats with a high-pitched electronic squeal and lyrics wrestling with the strain of unrequited love. It’s a crash-course in TV Baby’s ability to express contradictory emotion, in this case fleeting desire — at once deadly serious and totally superficial. 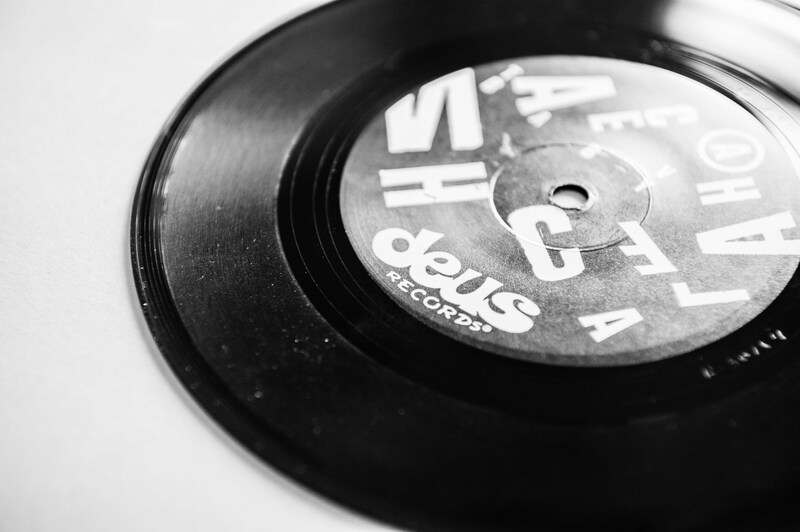 The flip, “Come Back,” is a markedly grander more melancholic piece. As the title suggests, it’s a call for a former lover to return, but also an attempt to move on — archetypal wants and needs butting heads as always. The tumultuous noise and bass-scape built up around the vocal swirls like airplane turbulence, rising and falling with the song’s emotional arc before culminating in a bewildering, yet uncannily emotive helium-voice refrain. 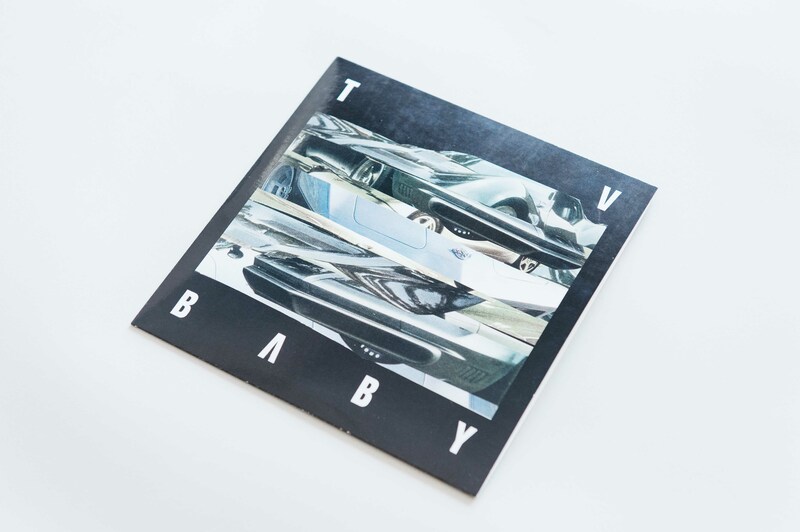 In less than eight minutes, the two tracks pay testament to TV Baby’s unshakable roots and ever-forward vision.